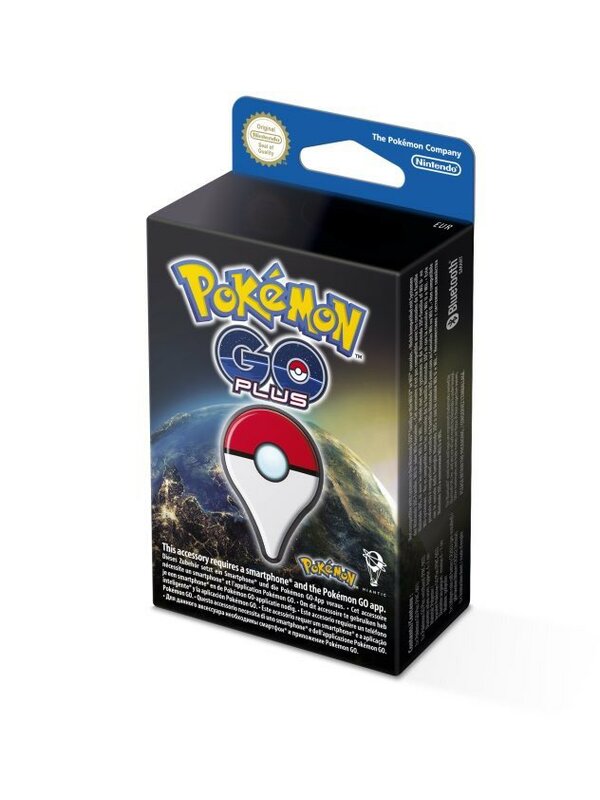 What Happened to the Pokémon GO Plus? At time of writing, it has been two months to the day since the Pokémon GO app was released to the general public. As Pokémon GO mania continues to decline and an army of potential customers disbands, Nintendo still hasn’t made its cash grab with the GO Plus wearable device. What happened to the Plus? When is it coming out? And most importantly: is it even worth it? Back in June with our coverage of E3, we got our first hints of a Pokémon GO release date when Shigeru Miyamoto gave the expected July release timetable for the Plus wearable. 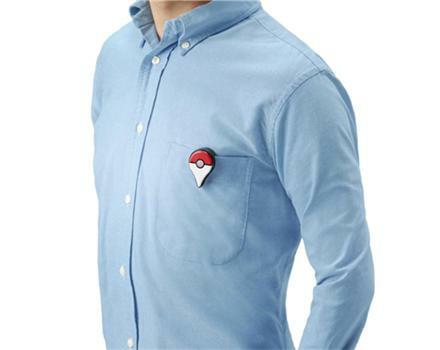 Niantic Senior Project Manager Tatsuo Nomura felt the need to clarify, “So, we’re talking about Pokémon GO Plus right?”, which gave off the impression that the wearable might come out before the app, as the latter obviously wasn’t ready for a July release. Miyamoto even verbally agreed, saying in Japanese, “Yeah, we’ve gotta get this first” as he held his hand to the GO Plus on his lapel. Later on in the demonstration, there was at least a little tension in the room as Miyamoto decided to entirely forgo his translator. He looked straight at the nervous Niantic employee, addressing him directly in English for the first time. Responding to Nomura’s hesitation about a July expectation, Miyamoto declared “We are ready now” as he held up his operational GO Plus device. So where is this thing? We saw it working perfectly an entire business quarter ago, and as Nintendo’s stocks have been thrown into chaotic ups and downs by the excitement surrounding this newest mobile craze, you would think that they would be eager to get it out ASAP. They are eager to get it out ASAP. And oh, how eager they are. 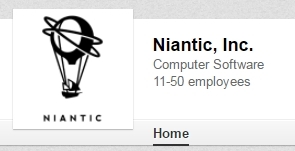 But the Nintendo/Niantic tensions continue. The app isn’t ready to handle the GO Plus, yet. So while Pokémon GO’s gross revenue soars past $440 million and continues to add over $4 million a day, Nintendo is not licking its lips and counting piles of money. Instead, they are left to sit on the sidelines and watch as their main business opportunity with this game slowly and pitifully has the air let out of it. Everyone say it with me: Nintendo is ready. Niantic isn’t. 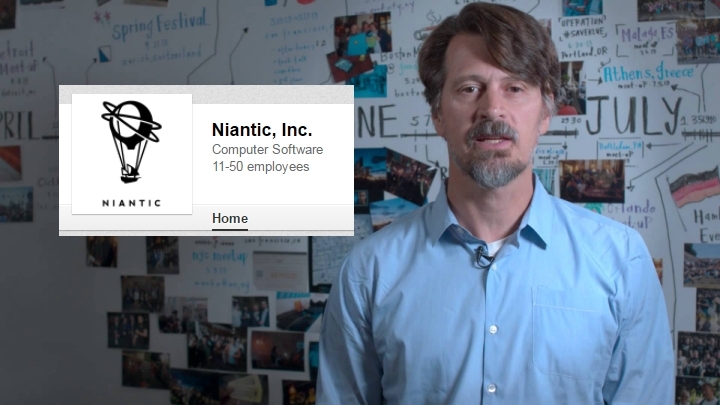 But you almost have to feel bad for Niantic, a tiny company suddenly thrust into the spotlight of national media coverage with its minuscule and ragtag team of developers. Suddenly expected to handle server strain that they had not anticipated for years, even based on the most optimistic predictions. Meanwhile, the gaming community assumes its usual stance of complaining that they should add literally every possible update that same day. “Why hasn’t Niantic added this? It would be such a quick fix!” As if any change is easy under the watchful eye of over 60 million users that will call for the end times if it isn’t perfect. As if careful planning and group-deliberation wont be a crucial part of every blink and sneeze moving forward. So, the Pokémon GO Plus wearable was set aside while Niantic ran around trying to set out fires. The first fire to put out was disgustingly frequent app crashes and server downtime. When the craze was at its peak, the game was actually at its most unplayable. Once Niantic was able to get the game going, their attention immediately went into the second fire that had cropped up: responding to the shaming media criticism about the app. 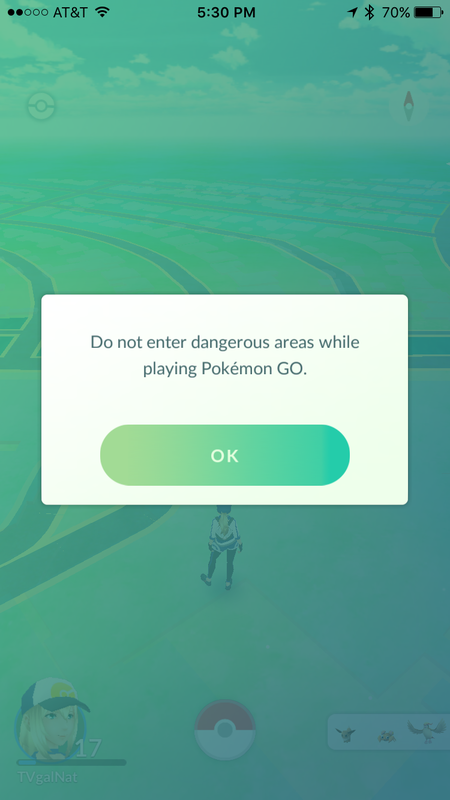 There were widespread claims of the game being dangerous to users and passerby alike, as the news latched onto any story about Pokémon-GO-related stabbings, robbery, accidents, trespassing, etc. These same exact everyday happenings wouldn’t even make the news on an ordinary day, or would be dismissed with a toneless one-sentence report. But the second that you could tie Pokémon into it, people were sure to tune in at ten. Niantic attempted to dip criticism as they bowed to every request to have an unwanted Pokéstop or Gym removed. They also lathered on a plethora of safety warnings and reminders to: stay alert, obey trespassing laws, not play while driving, and stay in safe areas. The third fire involved removing cheaters from the game, who had run rampant through the game using GPS spoofers to Catch ‘Em All way faster than intended, impossibly dominating Gyms to the chagrin of those playing fairly. It was at this point that Niantic actually expressed frustration that they had to spend time putting out all of these fires when they could be using that time to develop the game and move forward. But the fires seem to have turned to hot coals. Niantic is now adding new content with the widely-appreciated appraisal system and the upcoming buddy system. So Niantic should be able to get the Plus going soon, right? The last official word was broadcast on Nintendo’s official Twitter, stating that the GO Plus would be out in September. It is September now, so it must be coming soon. But should we even care? Is the little dongle even worth it? And that, my friend, is where the real question lies. The wearable device was announced in America at a price of $35 USD. Many fans cried out that this price was too high for its limited function. But if you feel like that is bad here, that equates to: $40 in Italy and Canada; $45 in Germany, the Netherlands, and Spain; $50 in France, the UK, and Singapore. Due to foreign product import taxes/duties, this means up to $85 in Brazil (with shipping and taxes), and $90 in places like Pakistan. The price anywhere: “Too Much”. But that hasn’t stopped people from buying it. The item has sold out several times in the first few days it was available back in June. Stores like GameStop shut down pre-orders entirely as it completely overwhelmed their expectations. It seemed that, even before the game was out, many people were eager for a device that helps you to not look at your phone as much while playing. As for the small amount of things that this wearable device does do, you can read my report on it from back in May. But for today, I think it might be more relevant to point out the things that the device does not do. It does not have a rechargeable battery. This was the deal-breaker that prevented me from pre-ordering. I have literally no desire to ever go to the store to buy those weird little disc batteries at any point in my life. The device provides no additional functionality. The app does not include a pedometer, as some have assumed. It will do nothing to enhance distance tracking. From what has been publicly advertised about the device, you will currently still need to have your app open for it to work at all. So in the game’s current state, you will pretty much still need to be holding your phone in the other hand, ensuring that the screen stays on the app. 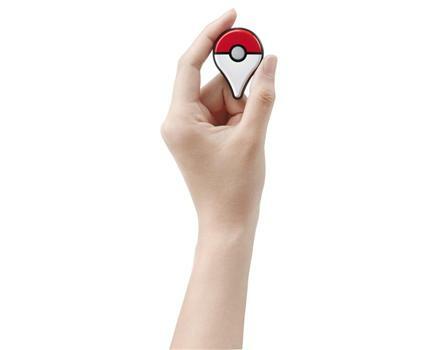 Both the phone and the dongle will vibrate simultaneously when a Pokémon is nearby. All of this can already be done without the dongle. In reality, you will have LESS functionality with the GO Plus, with more to carry. The app gives you no experience bonuses with the throws, doesn’t let you use berries, only lets you throw the standard Pokéball, and most shockingly, you’ll only be able to throw a Pokéball using Pokémon GO Plus if you’ve caught the Pokémon before. The device doesn’t even let you add new Pokémon to your dex. Some were excited about the device because they thought that it would allow them to stay connected to the Pokémon world all the time with less of a battery drain. This is not immediately true. There are questions on whether it will cause more or less battery drain than simply having the app open, as your phone will now constantly have to stay connected and send notifications to the device via Bluetooth any time you get close to a Pokémon or Pokéstop. So, when is it coming out? Soon™.